The Italian brand never ceases to surprise and the 2019 collection doesn't disappoint! 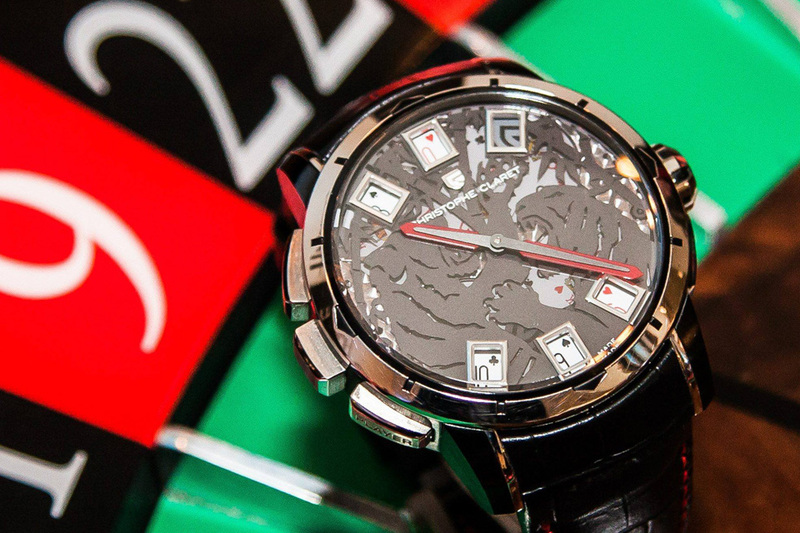 The reputation of Bvlgari as a watchmaker is no longer under discussion. 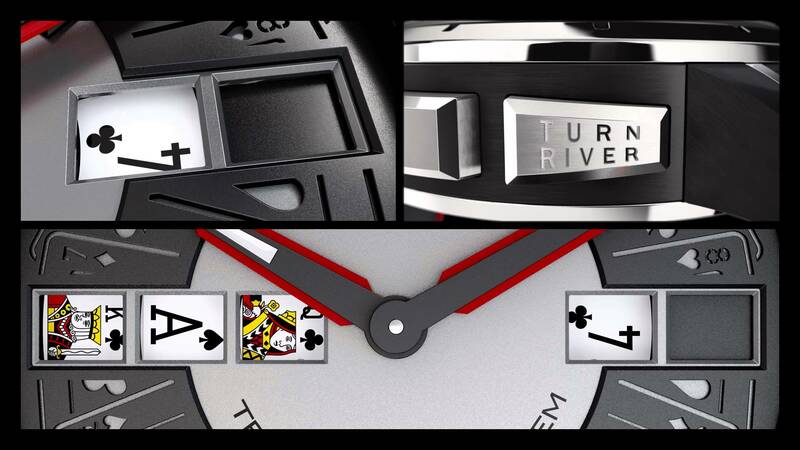 For the past five years, the brand has been hyperactive, especially in the field of ultra-thin pieces – which, even though we’re talking miniaturisation and not complications, certainly is one of the most complex fields of expertise in this industry. 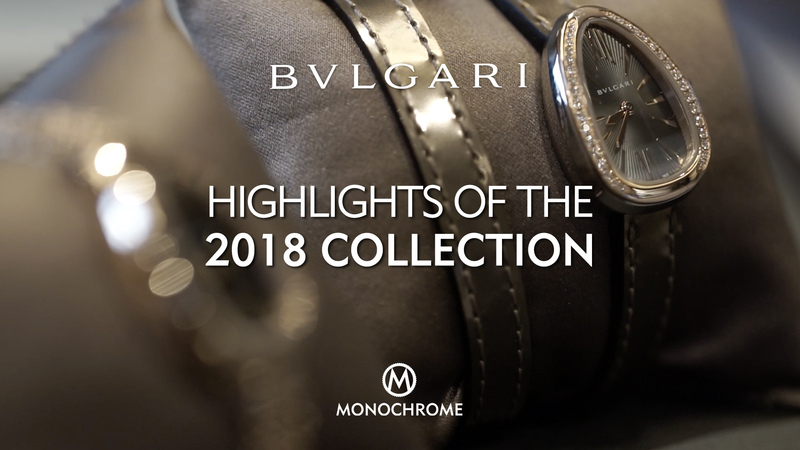 Today, thanks to this interview with CEO Jean-Christophe Babin, we have the opportunity to offer you a preview of the 2019 collection that Bvlgari will introduce throughout the year. And once again, there are some pretty interesting things to discover. 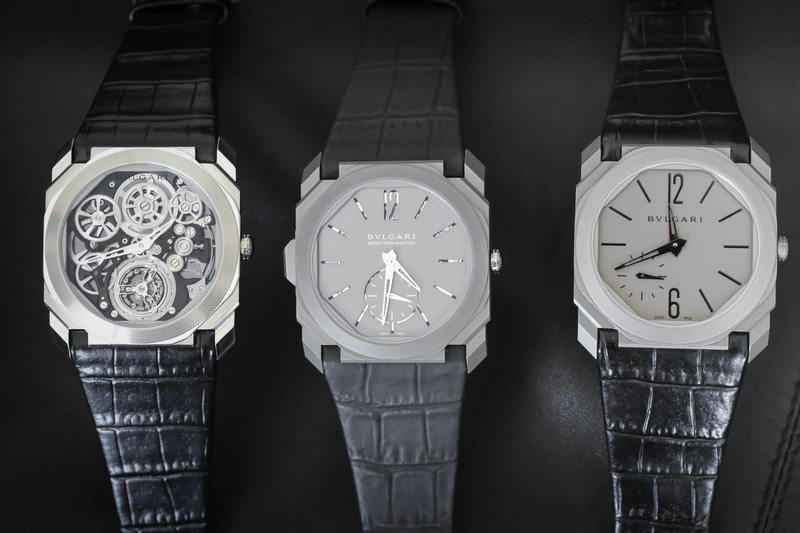 First, ultra-thin, which has been the main field of action for the brand recently, is still at the forefront but combined with the use of exotic materials – something that Bvlgari was famous for in the jewellery sector and that is now applied to watchmaking. 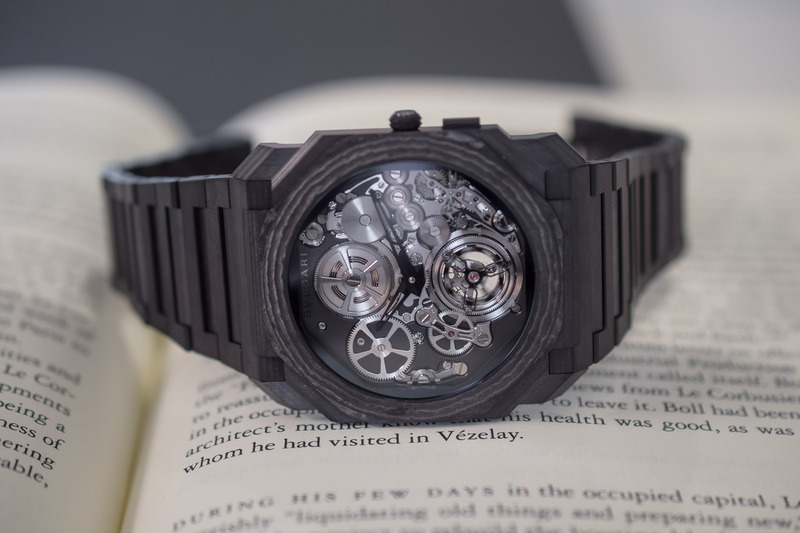 As a result, in 2019 Bvlgari presents the ultra-ultra-thin Octo Finissimo Automatic Tourbillon (the thinnest automatic watch in the world…) in a surprisingly modern, bold carbon fibre edition. Not only it is paper-thin but it is now feather-light. This goes on with Diva Finissima, a ladies’ watch that combines the brand’s expertise in high-jewellery and Haute Horlogerie. Presented in a shimmering aventurine and diamond attire, this watch hides inside its case a minute repeater movement – and, to be precise, the thinnest of them all. An impressive piece for seasoned women. 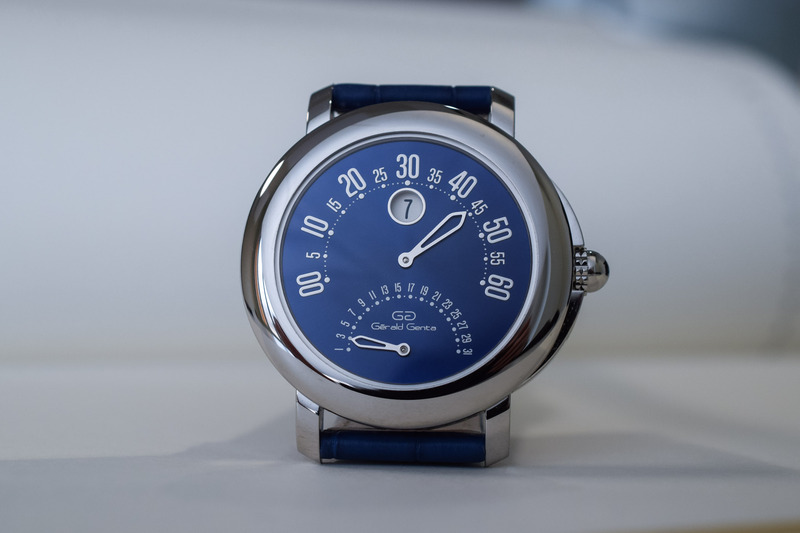 Our main highlight, in addition to the new versions of the Diva with a peacock feather dial, the Serpenti in brown ceramic or the Lvcea Tubogas with a skeleton dial, is the Arena Bi-Retro, a watch that isn’t branded Bvlgari but Gerald Genta – and in all fairness, it is a true pleasure to see this name and the double-retrograde/jumping hour display back in collection. More details about this watch here. More details about Bvlgari and the 2019 collection on www.bulgari.com.